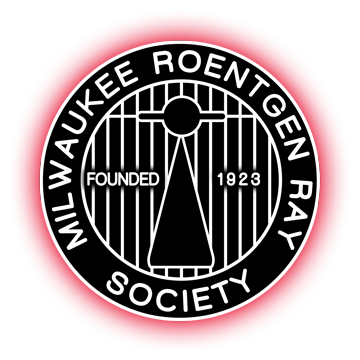 The Milwaukee Roentgen Ray Society seeks an, energetic and enthusiastic member to become the next Secretary/Treasurer of the Society. If you are such a member or know a member who qualifies, please submit your nomination. There is minimal time commitment. As provided in MRRS’s Bylaws, the Nominating Committee is soliciting nominations for the Secretary/Treasurer to be elected every other year at the Annual Meeting in October. A Secretary-Treasurer will serve a two-year term, commencing in Jan 2018. The first two year rotation is served as Secretary-Treasurer, the second two years as Vice-President and the third 2 years as President. To be eligible for election to this office a candidate must be a Member of MRRS in good standing. The duties and qualifications for these positions are listed in the MRRS Bylaws. The Secretary-Treasurer, shall keep a correct and permanent record of the transactions of the Society, conduct the correspondence, receive and account for the various funds of the Society, and perform the usual duties of a Secretary-Treasurer. The Secretary-Treasurer, shall present a report in writing at the Annual Meeting of the Society, as well as forward a copy of the minutes to the President and to the Secretary of the Wisconsin Radiological Society. The Secretary-Treasurer, shall act for the President and Vice-President if they are both unavailable. All recommendations for candidates must be submitted online in the form above no later than October 7, 2019.